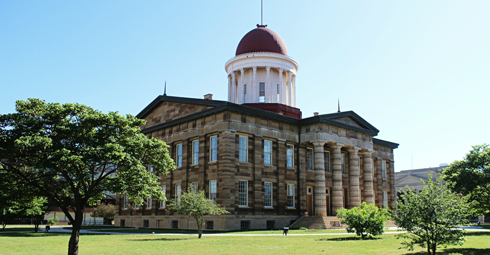 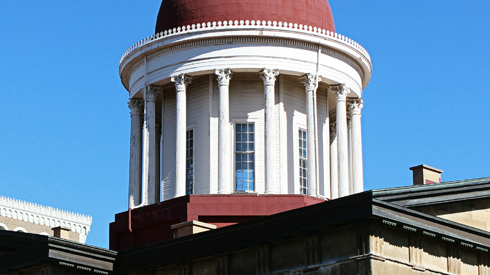 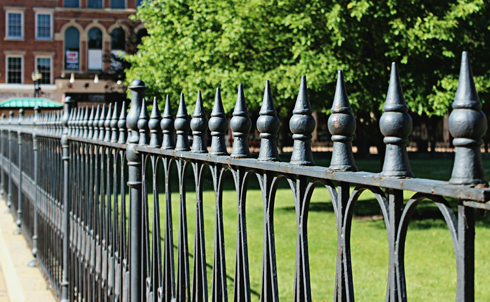 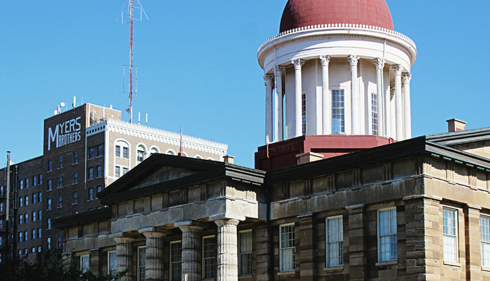 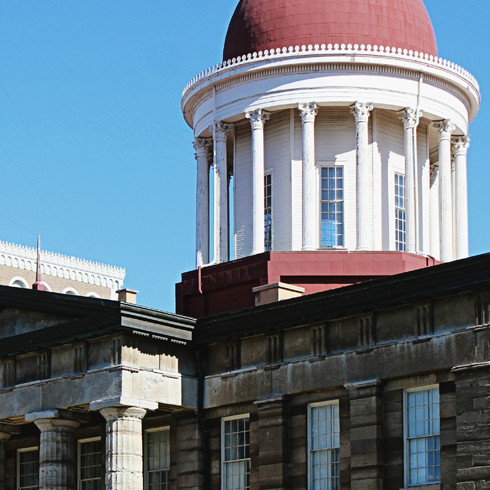 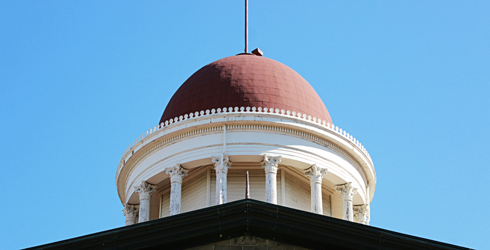 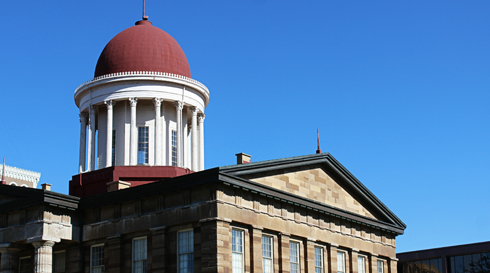 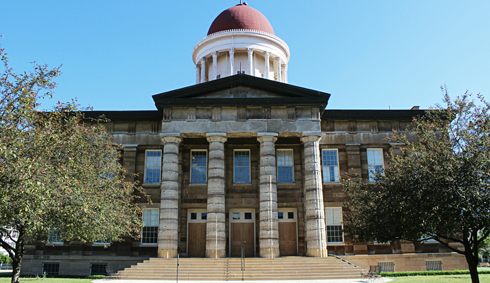 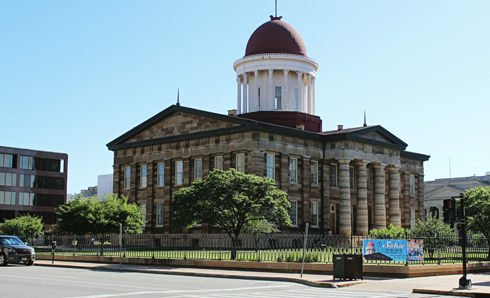 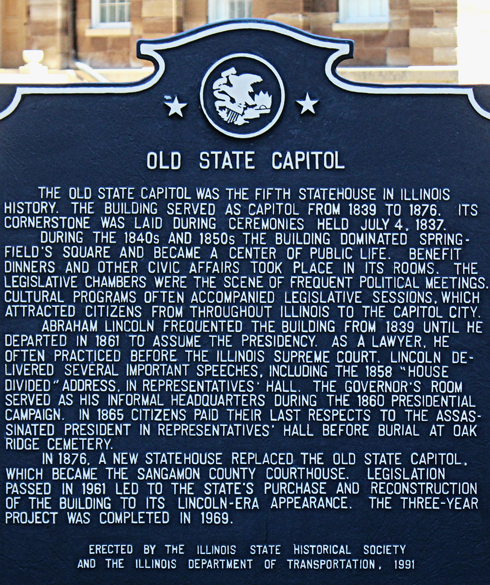 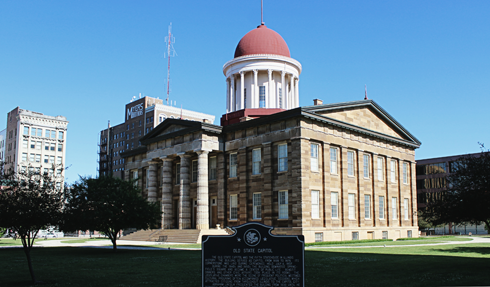 Not to be outdone by the current state capitol, the old state capitol is a notable Springfield, Illinois landmark. 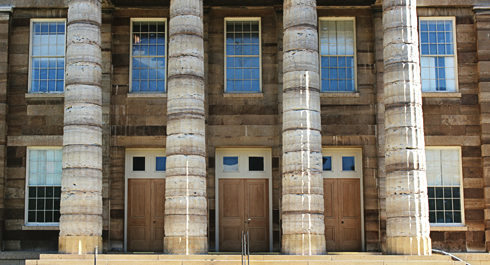 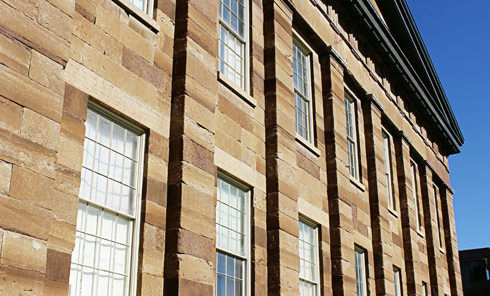 This building was frequented by Abraham Lincoln prior to his presidency, and was elaborately restored in the 1960s to its Lincoln-era appearance. 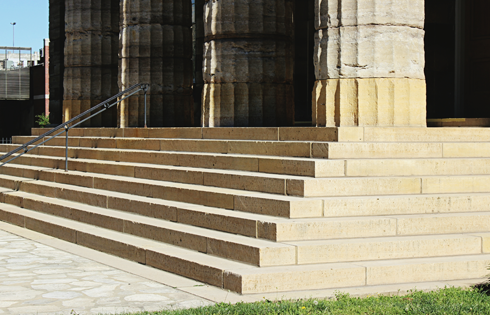 This was one of numerous travel photography stops made during my road trip through the Midwest.